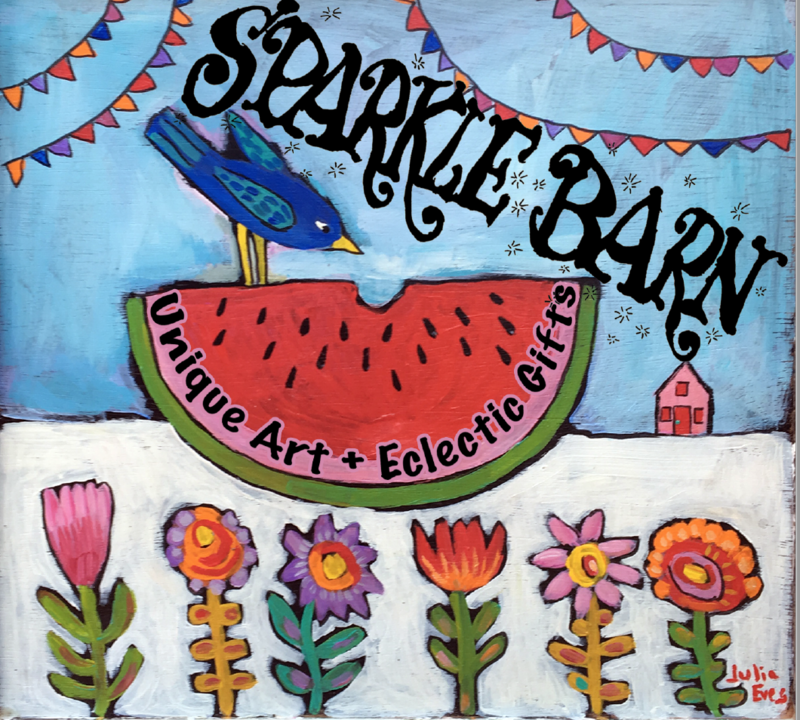 At The Sparkle Barn, we bring together the world's most colorful independent artists under one very cool roof! ​Come EXPLORE and discover why just setting foot in The Sparkle Barn is an experience in itself. If it is handcrafted and delights and dazzles... it's at The Sparkle Barn!